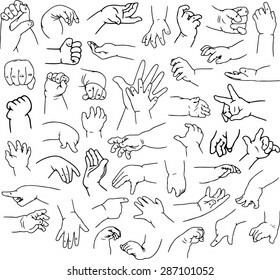 ~ I'm always open for Job Offers (I ask you kindly for serious offers only, especially for Animations. 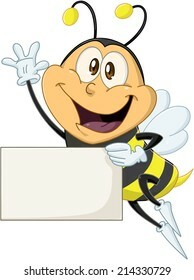 No voluntary work or partnership). 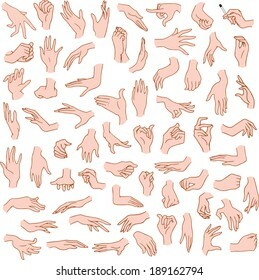 371 stock photos, vectors, and illustrations are available royalty-free. 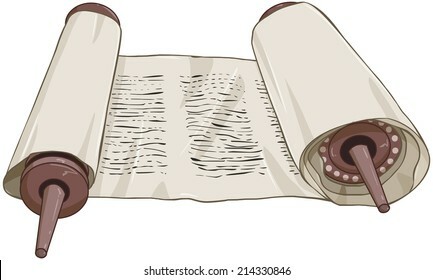 Vector illustration of the Jewish Torah closed. Vector illustrations pack of cartoon hands in various gestures. 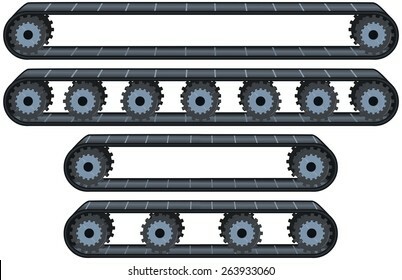 Vector illustration pack of four types of conveyor belt tracks with wheels. 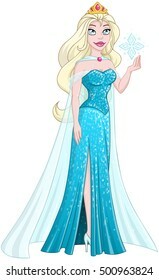 Vector illustration of a snow princess queen in blue dress and cape. 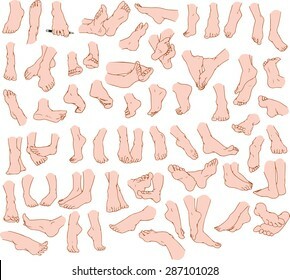 Vector illustrations pack of human feet in various gestures. 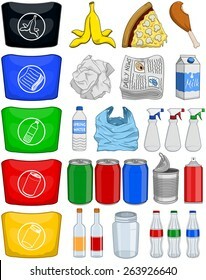 Vector illustration pack of organic paper plastic aluminium and glass items for recycling. 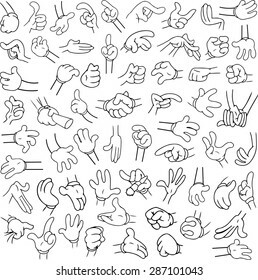 Vector illustrations lineart pack of cartoon hands in various gestures. 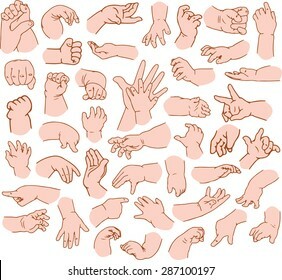 Vector illustrations pack of baby hands in various gestures. 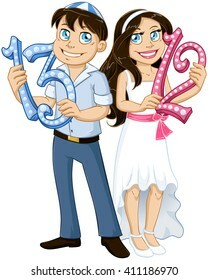 Vector illustration of Jewish boy and girl holding the numbers 13 and 12 for Bar and Bat Mitzvah. 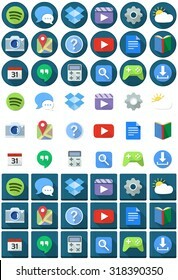 Vector illustration set of applications flat icons round and square. 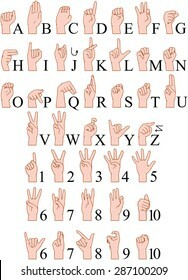 Vector illustration of the numbers twelve and thirteen. 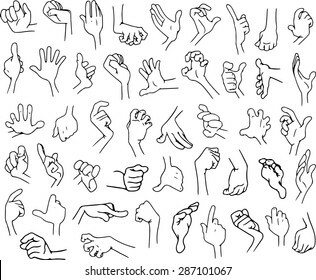 Vector illustrations pack of woman hands in various gestures. 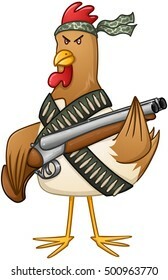 Vector illustration of a mad rooster with shotgun and bullets. 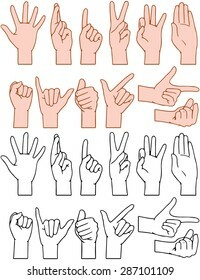 Vector illustrations pack of sign language ABC and numbers. 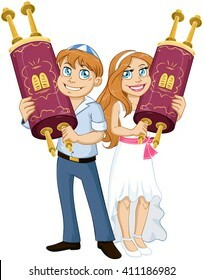 Vector illustration of Jewish boy and girl holding the Torah for Bar and Bat Mitzvah. 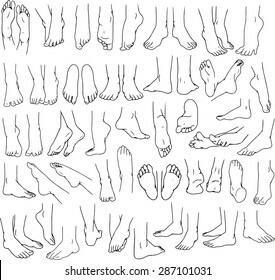 Vector illustrations lineart pack of human feet in various gestures. 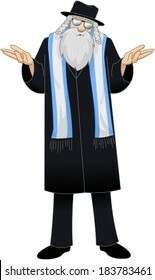 Vector illustration of a Jewish boy with talit holds the Torah for Bar Mitzvah. 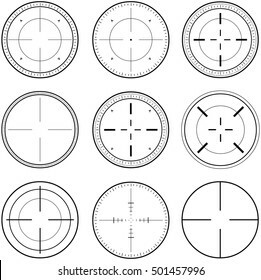 Vector illustration pack of sniper target linearts. 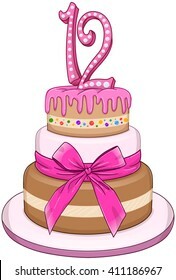 Vector illustration of 3 floors pink cake with the number 12 on top for Bat Mitzvah. 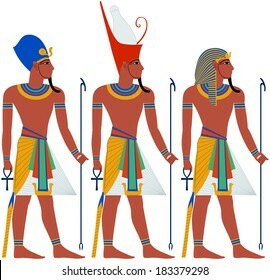 Vector illustration of ancient Egypt Pharaoh three pack. 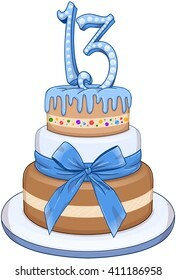 Vector illustration of 3 floors blue cake with the number 13 on top for Bar Mitzvah. 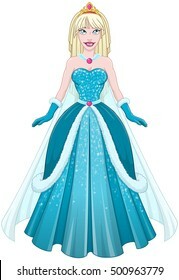 Vector illustration of a snow princess queen in blue dress holding a snowflake. 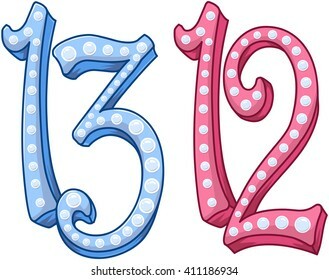 Vector illustration of a Jewish boy holds the number 13 for Bar Mitzvah. 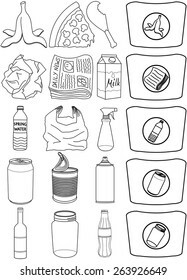 Vector illustration pack of various canned food cans color and lineart. 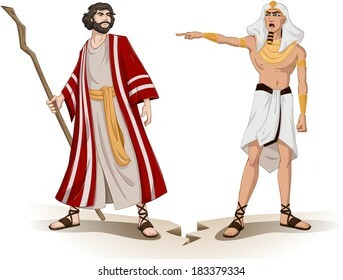 Vector illustration of Pharaoh sending Moses away. 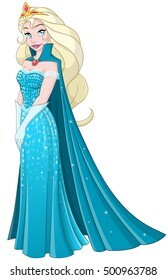 Vector illustration of a snow princess queen in blue dress cloak and hood. 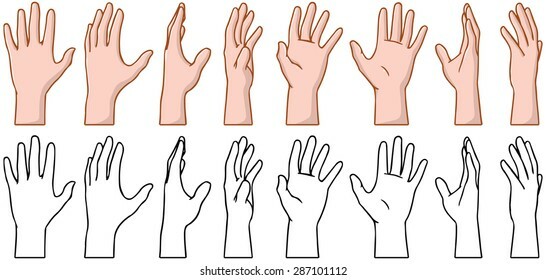 Vector illustrations pack of 360 degree rotation of a human palm. 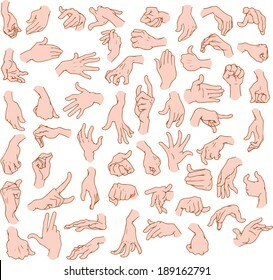 Vector illustrations pack of man hands in various gestures. 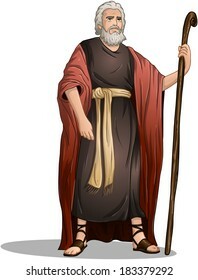 Vector illustration of Moses standing for Passover. 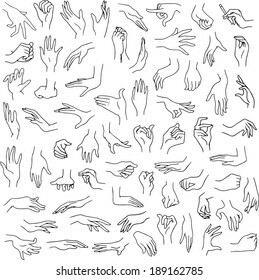 Vector illustration line art pack of woman hands in various gestures. 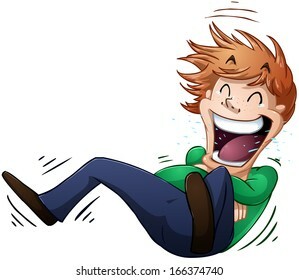 A vector illustration of a guy rolling on the floor and laughing. 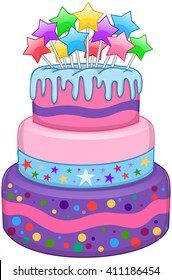 Vector illustration of 3 floors birthday cake with colorful stars on top. 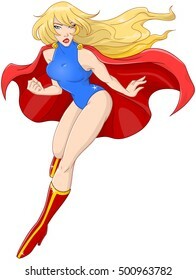 Vector illustration of super woman flying with red cape and making a muscle. 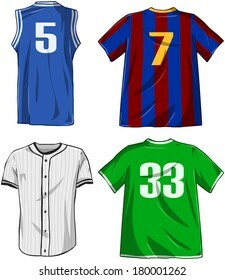 Vector illustrations pack of various sports shirts. 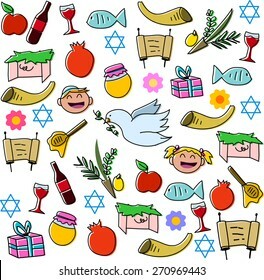 Vector illustration of objects related to the Jewish holiday Passover. 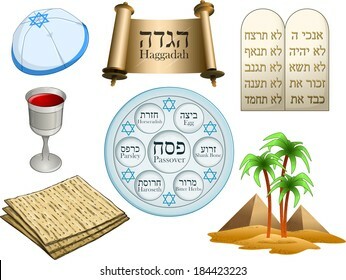 Hebrew on top-right are the Ten Commandments. 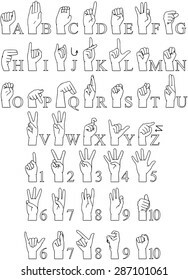 The rest of the Hebrew text has English translation. 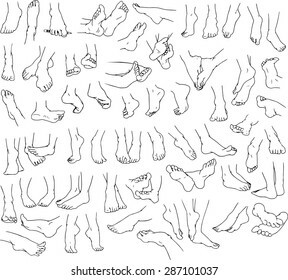 Vector illustrations pack lineart of human feet in various gestures. 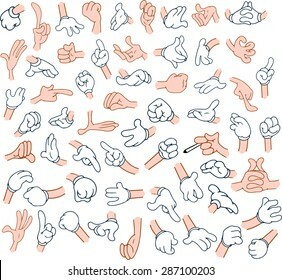 A vector illustration of clapping hands. 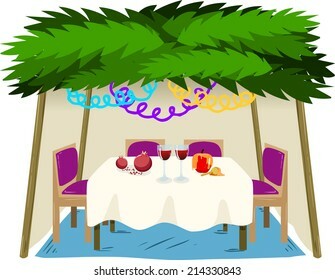 Vector illustration of Sukkah with ornaments table with food for the Jewish Holiday Sukkot. 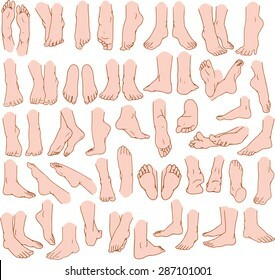 Vector illustration of a Jewish girl holds the number 12 for Bat Mitzvah. 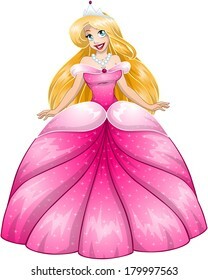 Vector illustration of a princess in pink yellow dress and crown. 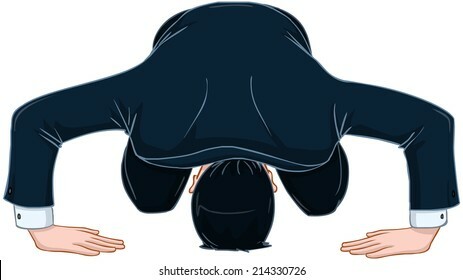 Vector illustration of super woman flying with red cape. 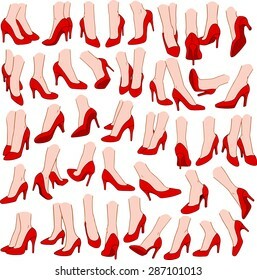 Vector illustrations pack of woman feet wearing red high heel in various gestures. 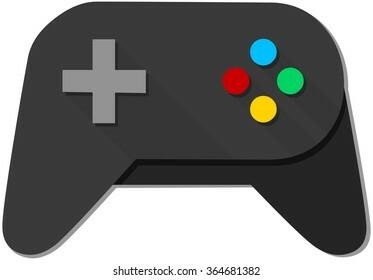 A vector illustration of a black joystick with colorful buttons. 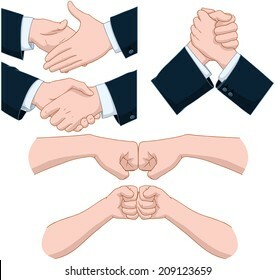 Vector illustration of Pharaoh holding a serpent staff. 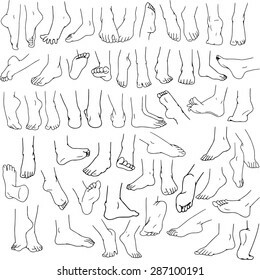 Vector illustration of the ten plagues Moses sent on the Egyptians. 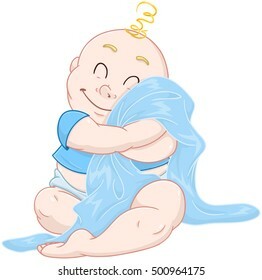 Vector illustration of a cute baby boy hugging a blue blanket. 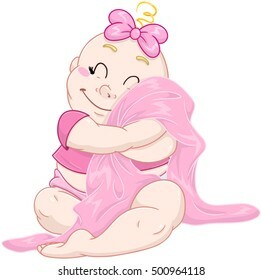 Vector illustration of a cute baby girl hugging a pink blanket. 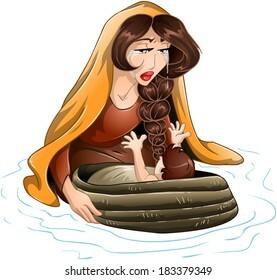 Vector illustration of Jochebed placing Moses in the nile. 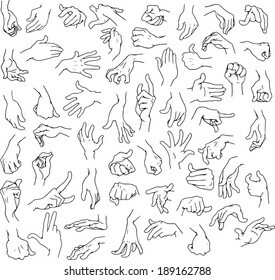 Vector illustration line art pack of man hands in various gestures. 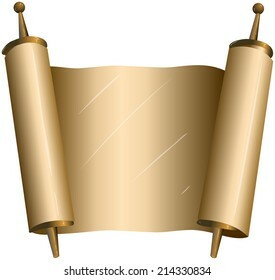 Vector illustration of a Jewish girl holds the Torah for Bat Mitzvah. 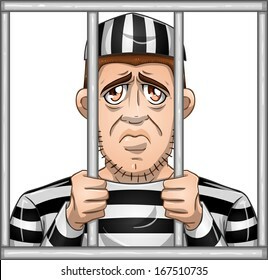 A vector illustration of a sad prisoner locked in jail behind bars. 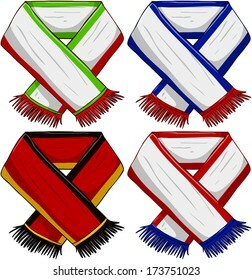 A pack of vector illustrations of famous sports teams scarfs. 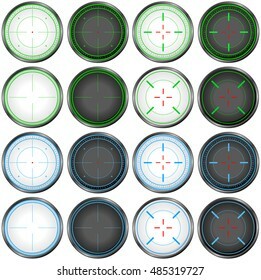 Vector illustration pack of sniper targets. 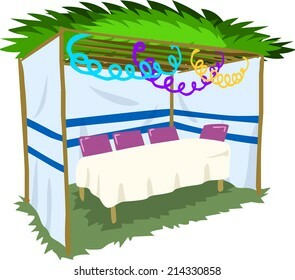 Vector illustration of Sukkah with ornaments and table for the Jewish Holiday Sukkot. 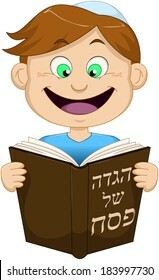 Vector illustration of a boy reading from Haggadah of Passover. 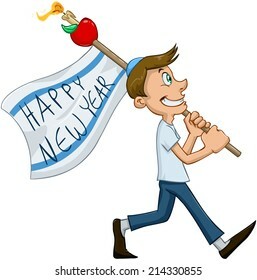 The title on the front cover says "Haggadah of Passover". Vector illustration of a pretty girl in white dress. 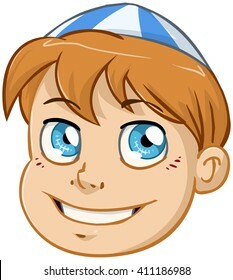 Vector illustration of a Jewish boy's head with kippah. 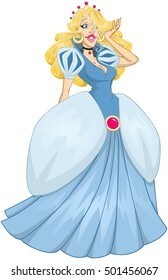 Vector illustration of princess Cindy in blue dress. 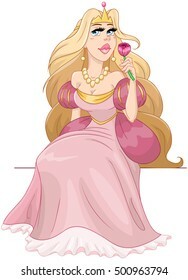 Vector illustration of a princess sitting and smelling a pink rose. 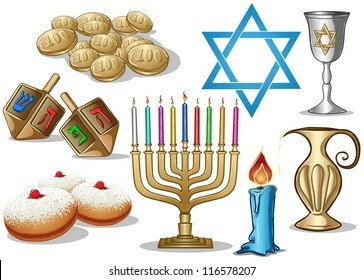 A pack of Vector illustrations of famous symbols for the Jewish Holiday Hanukkah. 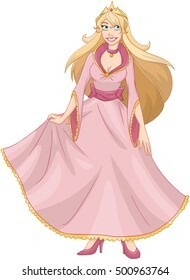 Vector illustration of a beautiful blond princess in pink dress. 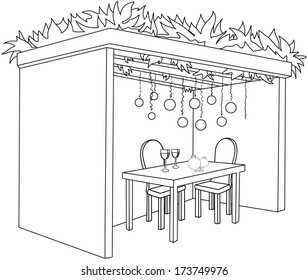 A Vector illustration coloring page of a Sukkah decorated with ornaments and a table with glasses of wine and fruits for the Jewish Holiday Sukkot. 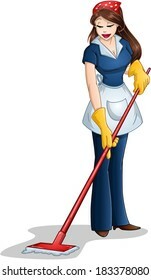 Vector illustration of a woman cleaning with mop for Passover. 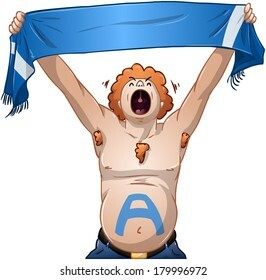 Vector illustration of a man holding a sports team scarf up high and cheers. 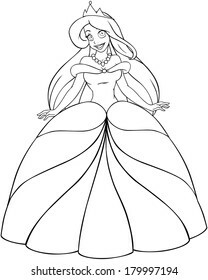 Vector illustration coloring page of a beautiful caucasian princess. 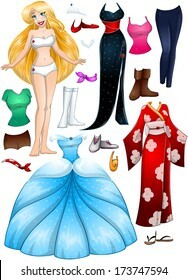 A vector illustration of a blond girl template outfit and accessories dress up pack. 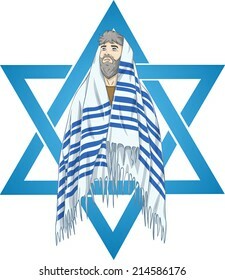 Vector illustration of a Rabbi saying I dont know. 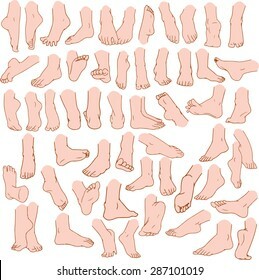 Vector illustration of a blond guy standing and talking on the phone. 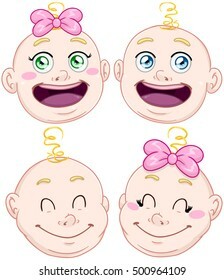 Vector illustration pack of baby boy and girl heads. 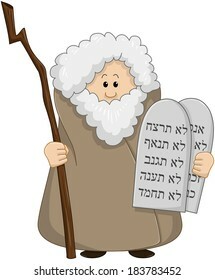 Vector illustration of Moses holding the ten commandments. 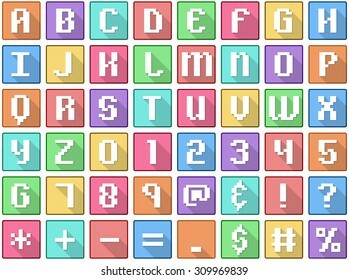 Vector illustration set of alphabet numbers symbols square flat icons in retro style. 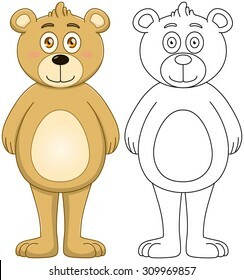 Vector illustration set of a cute brown teddy bear with outline. 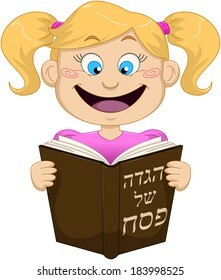 Vector illustration of a girl reading from Haggadah on Passover. 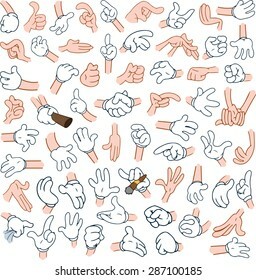 The title on the front cover says Haggadah of Passover. 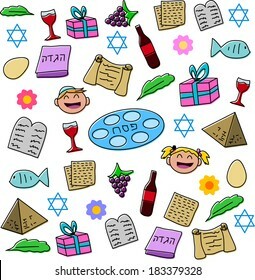 Vector illustration of Haggadah the story of Passover. 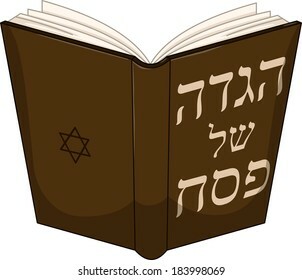 The title on the front cover says Haggadah of Passover. 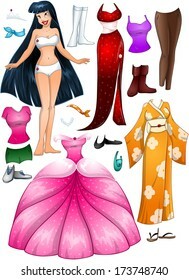 A vector illustration of an asian girl template outfit and accessories dress up pack. 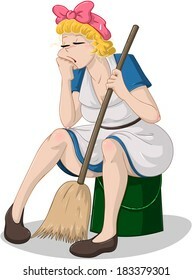 Vector illustration of a tired cleaning lady sitting on a bucket. 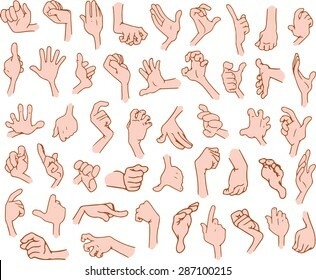 Vector illustration pack of Passover symbols and icons. 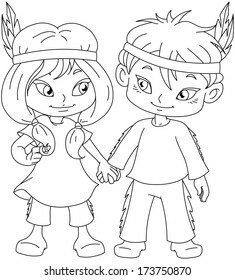 Vector illustration coloring page of children dressed as Indians and holding hands for Thanksgiving or Halloween. 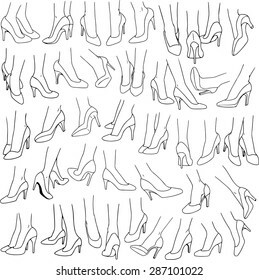 Vector illustrations lineart pack of woman feet wearing red high heel in various gestures.